The fact is, I hear negativity every single day whether it is inside of my own head or from other people expressing their personal unhappiness. 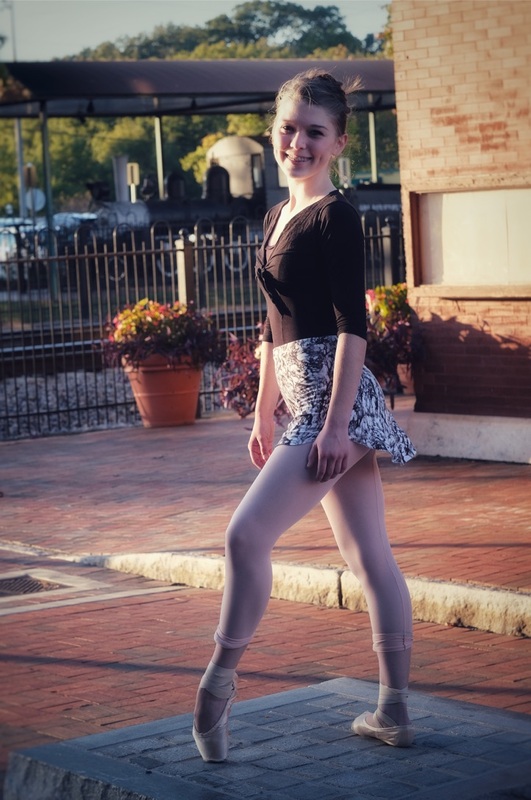 I have begun to realize that dance is a mental battle, and it is something that continuously challenges people both emotionally and physically. I have known so many people who have stopped fighting for this dream and have had thoughts of “what if I didn’t, where would I be now?” for the rest of their lives. Do not ever forget why you started dancing, and do not ever forget that magical moment that lit up your young eyes when you discovered it for the very first time. Always remember the power that dance has to heal and change people’s lives, and never allow your current emotions to put out the flame that burns deep within your soul. Remain true to yourself, and have faith through it all. No matter how defeated you may feel at times, never forget this art form… It is part of you. It IS you… Do you really want to let it all go? I know that this post was significantly longer than my typical posts, but I just felt like the world needed to read this because these words have been lingering in my head for quite some time now. Too many people in my life have incredible talent, but they are quickly loosing their passion; I don’t ever want that to happen to me. After a hectic road to get here, I am so pleased with how the performance turned out last night. I choreographed two separate dances within an incredibly short time span, and they both turned out so much better than I had ever imagined. I was faced with many challenges and issues that caused me to completely rework my initial vision, but I quickly recovered and my dancers pulled off an exceptional performance. I danced a few ballet variations and contemporary group pieces as well, and I am content with them. Of course, they were definitely not perfect, but it made me absolutely elated to have been approached by audience members after the show. It makes me so glad to know that they enjoyed witnessing my contribution to this beautiful art. I always remember how fortunate I am to dance under those lights, and I thank The Lord for giving me the opportunity and ability to do what I do.